So pick up your copy today. 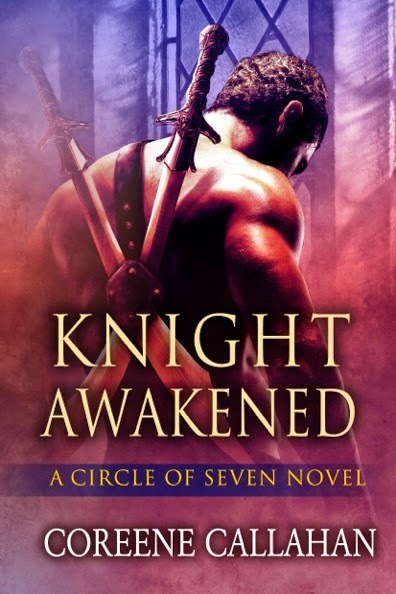 And if you haven’t had a chance, grab the first book in the series, Knight Awakened, too and settle in for a wild, magic-filled ride. 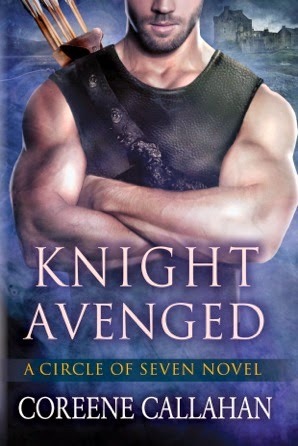 A signed copy if Knight Avenged & some dragon swag!